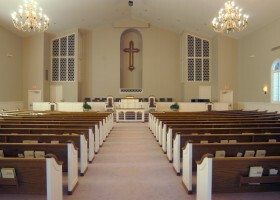 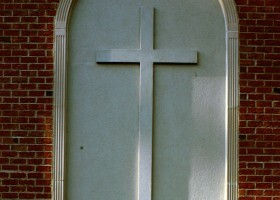 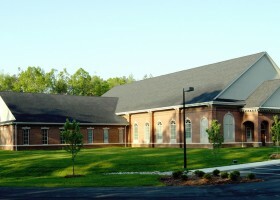 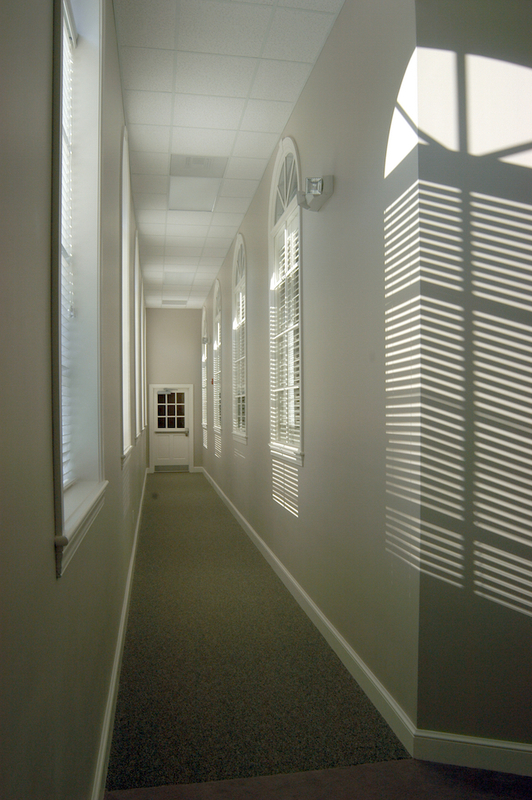 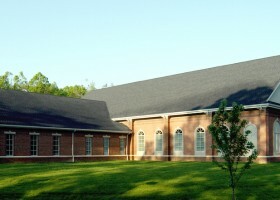 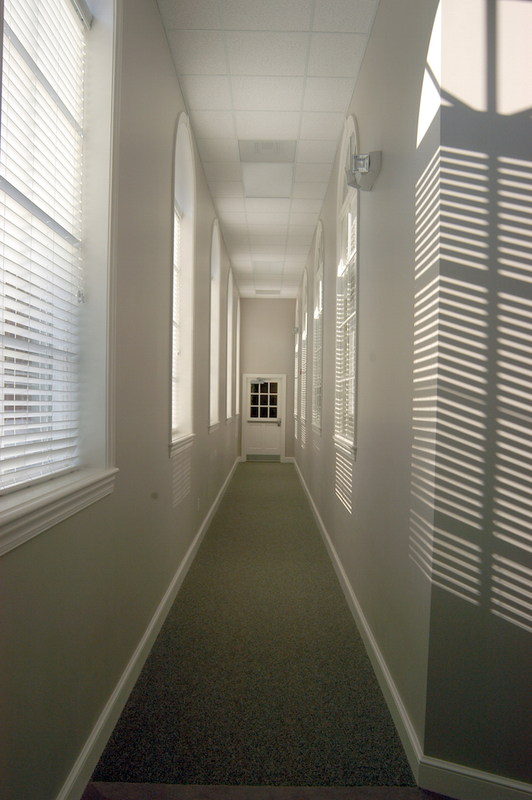 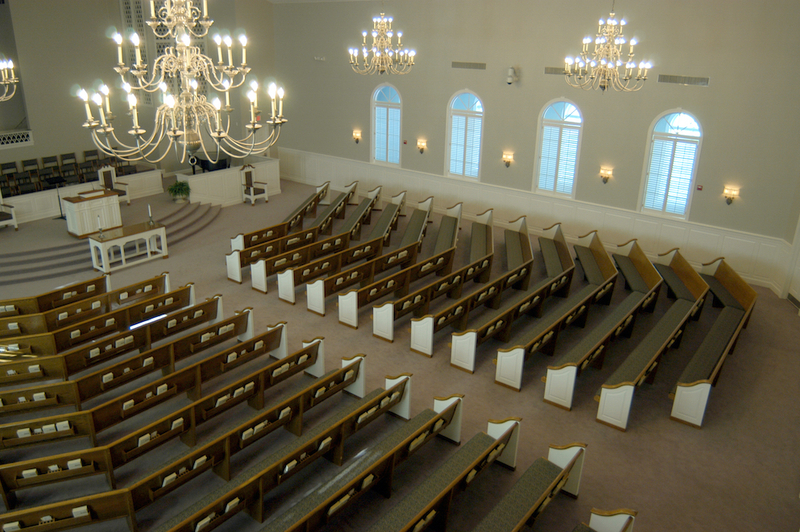 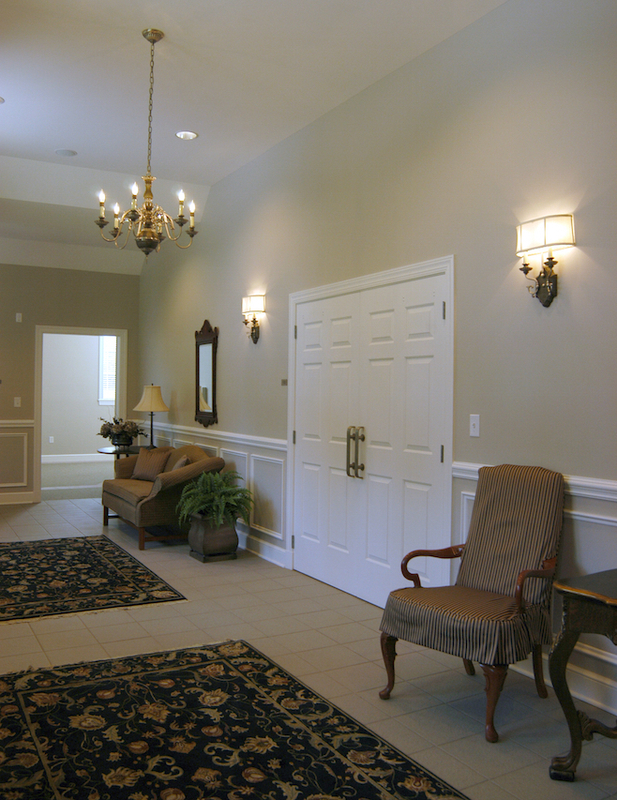 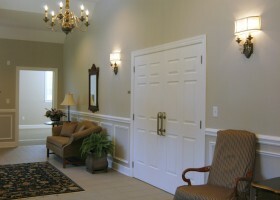 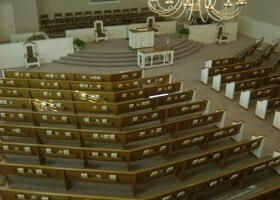 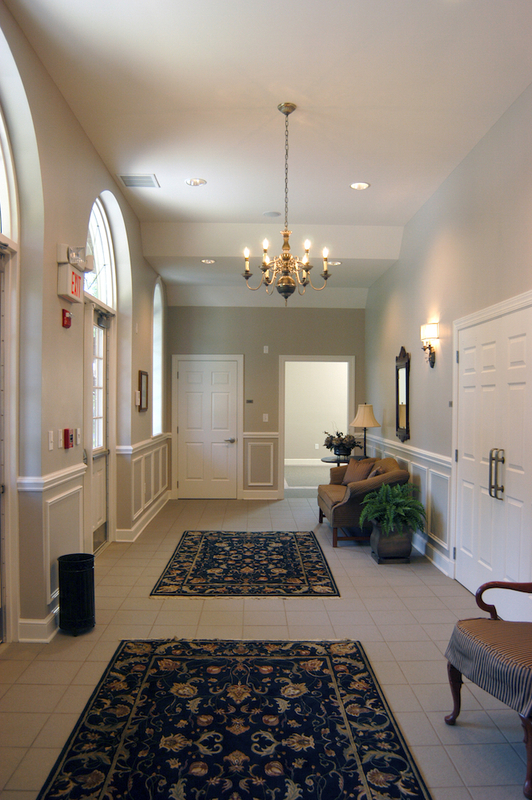 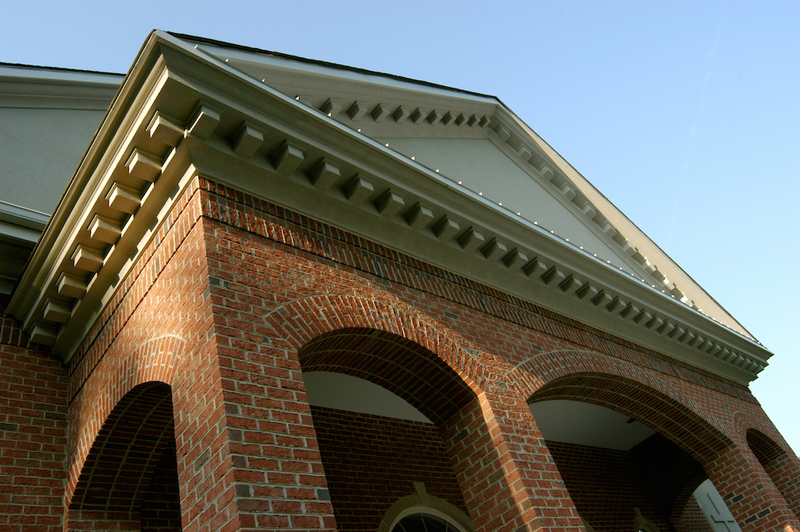 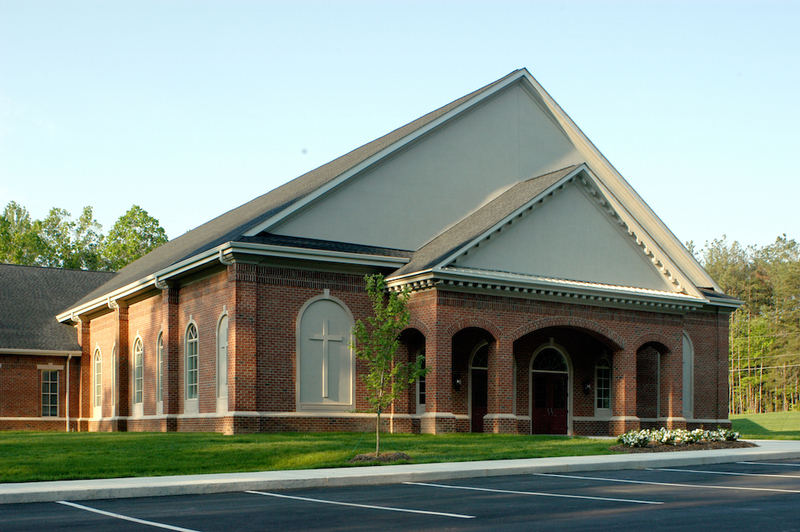 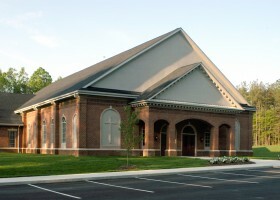 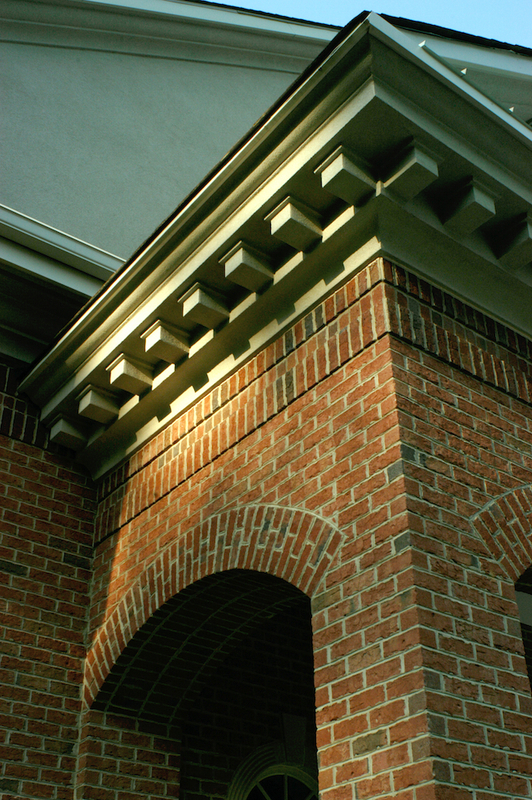 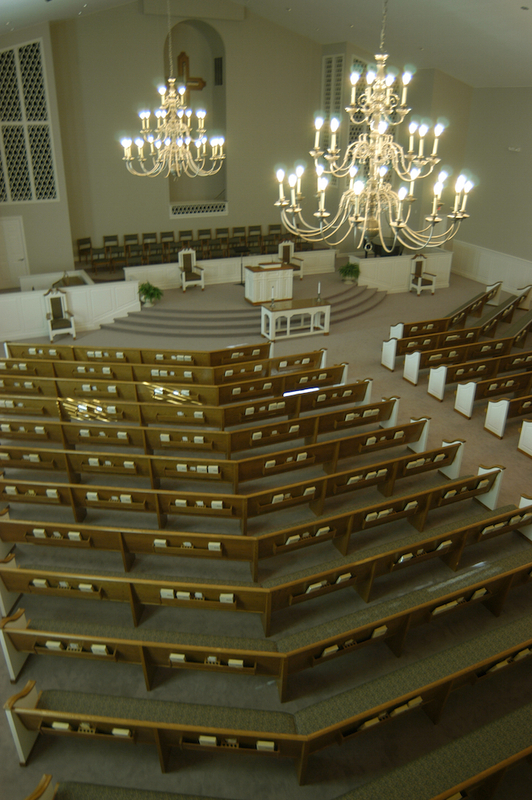 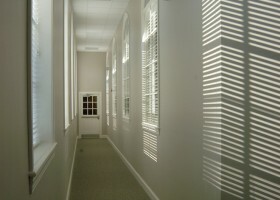 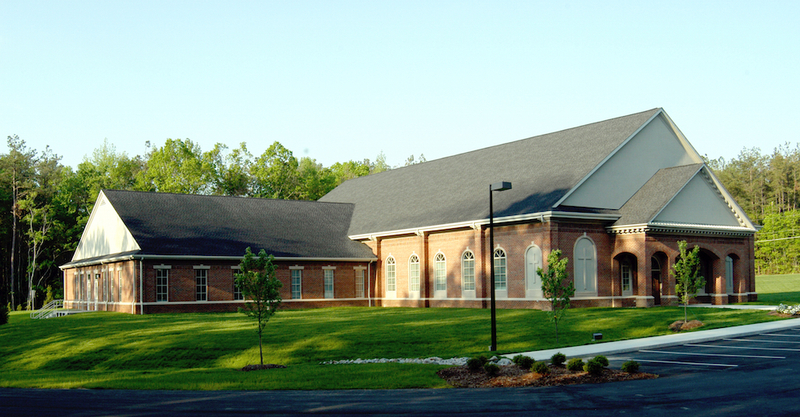 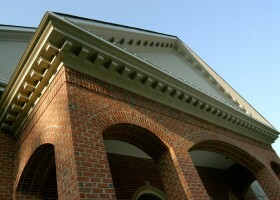 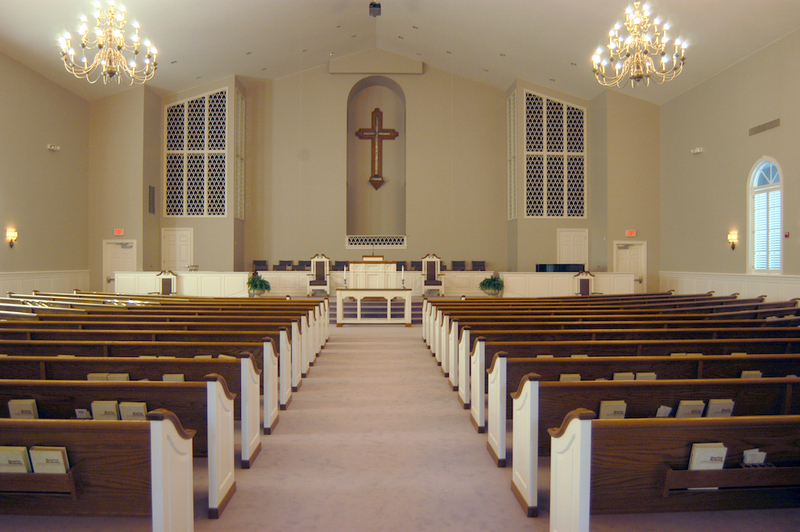 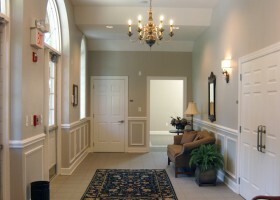 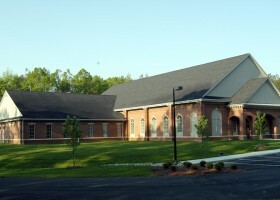 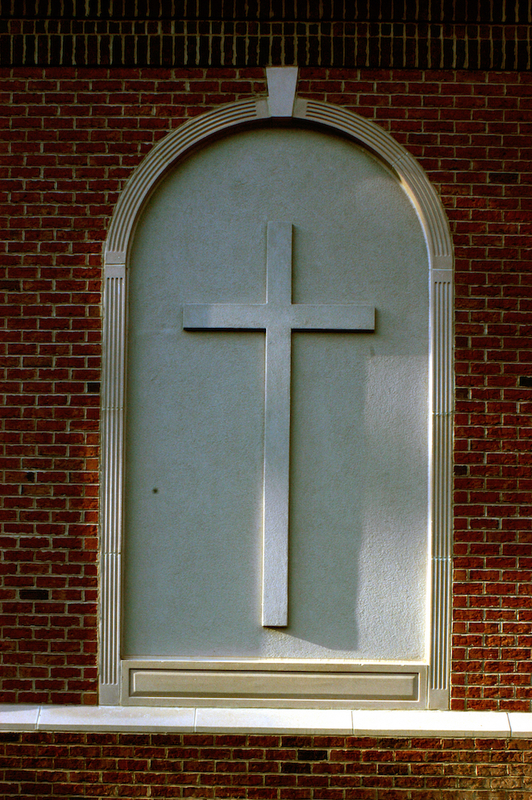 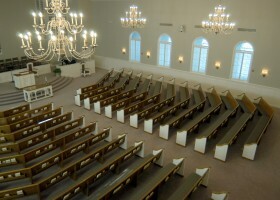 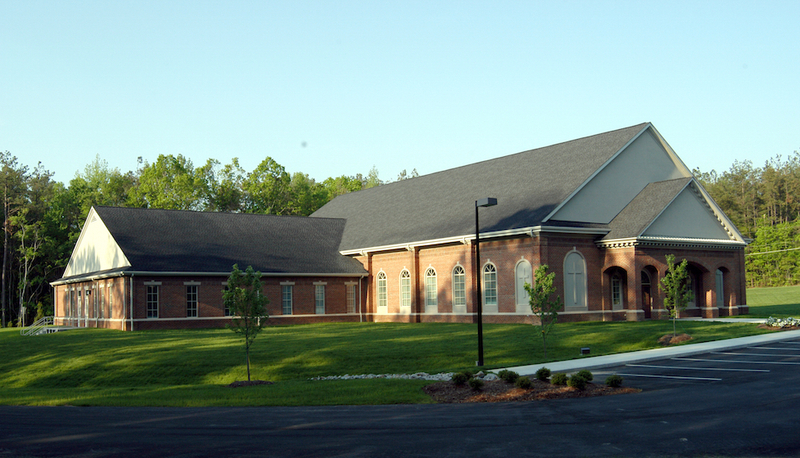 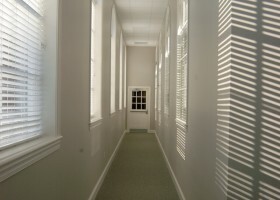 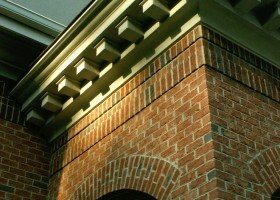 Temple Baptist Church located in Durham, NC was a Design Build project with the architectural firm of Brockwell Associates. 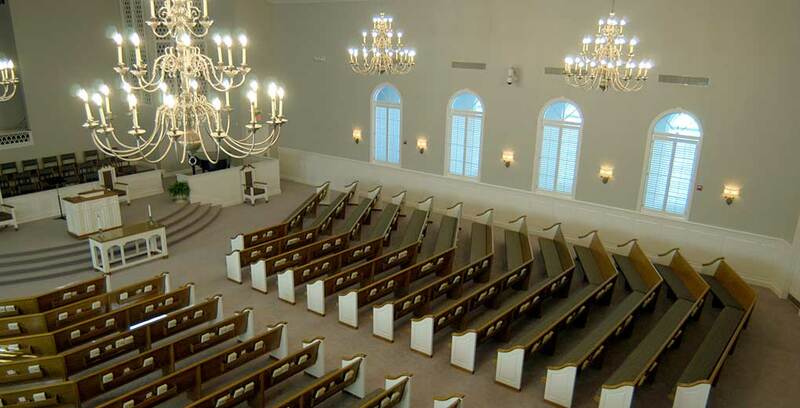 Complete new $2.8M church facility consisting of 19,253 SF and including a 450 seat Sanctuary, Educational Classrooms, Fellowship Hall with Kitchen, and Administrative Offices. 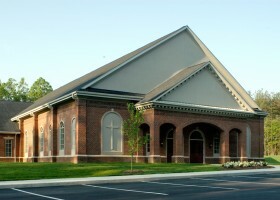 Building construction was structural steel, structural metal stud walls with brick veneer and precast stone, and wood roof trusses with shingle roof. 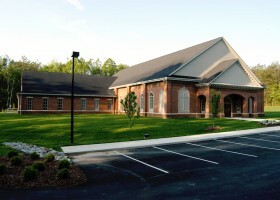 Exterior site work included clearing and grading, concrete and asphalt paving, landscaping and seeding.